BSL Sécurité Paris is a wholly owned subsidiary of the Groupe BSL, located in rue Faubourg St Honoré at the very heart of the economic activity. Throughout the years, this agency has developed thanks to a demanding clientele, such as hotel business, event planning, stores, luxury, services sector, retail… A strategy put in place by the CEO, Patrick Senior, aiming at getting closer to major accounts, prospects and above all at bringing the same proximity service as the whole of the South-East region. 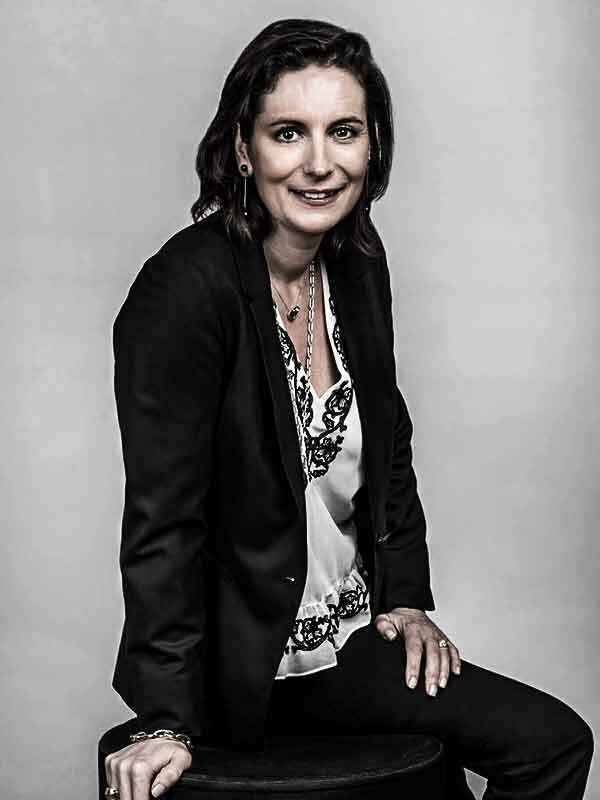 With a 20-year experience in management and customer service, Nathalie DAGORNE provides an expertise, enabling her to manage and implement the Paris agency’s growth strategy. She is a reliable and valuable asset to the Paris agency where she uses her know-how and discipline, as well as her perfect mastery of the luxury industry. 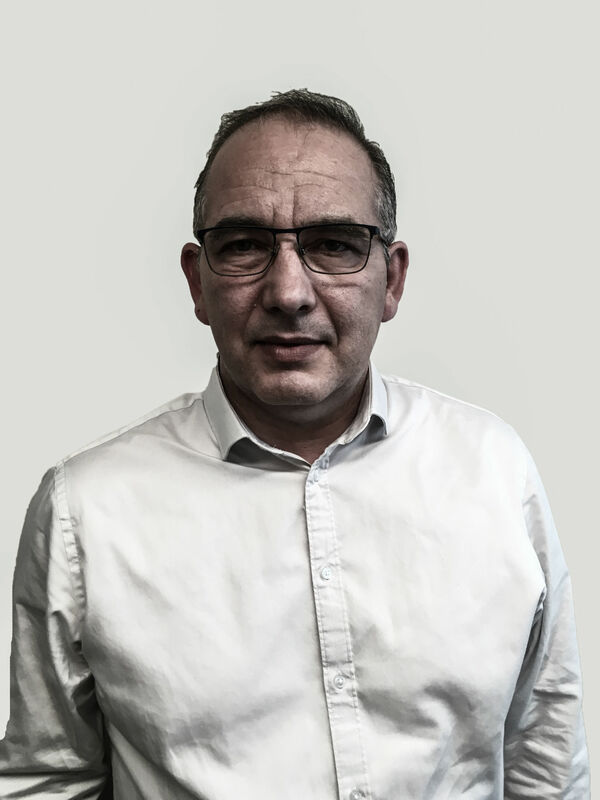 With a professional career of more than 30 years in the private security industry, Bruno LAFOND ensure the operations management of our Paris agency, but also all of the missions linked to event delivery nationwide. 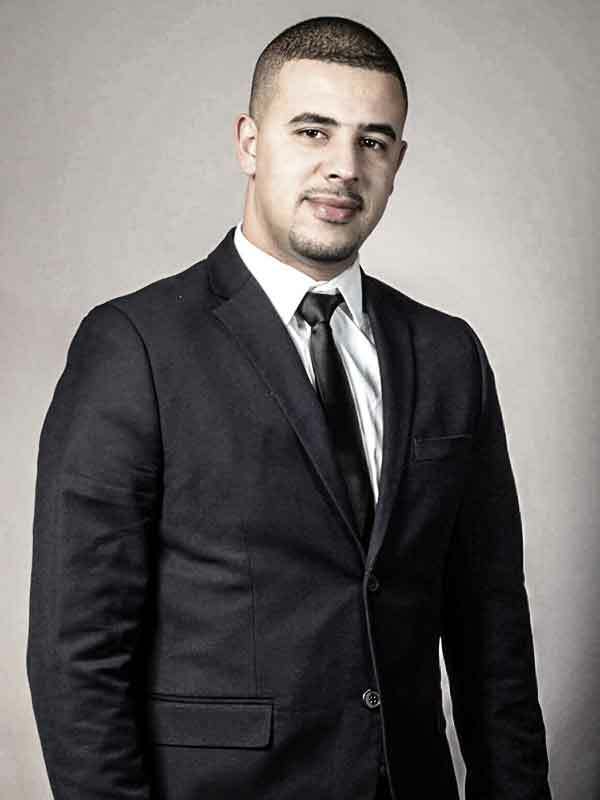 Client focused, Salim BENSID is responsible for the overall organization as well as the quality of clients’ deliveries by specific skills recognition of officers. Moreover, he takes care of recruitments, replacement management as well as the follow-up of assigned officers. Thanks to her HR related legal training; she is in charge with all of the personnel’s administrative and HR management. Emy BUSSOTTI ensures the correct application of labour law legislation but also takes part in personnel recruitment. 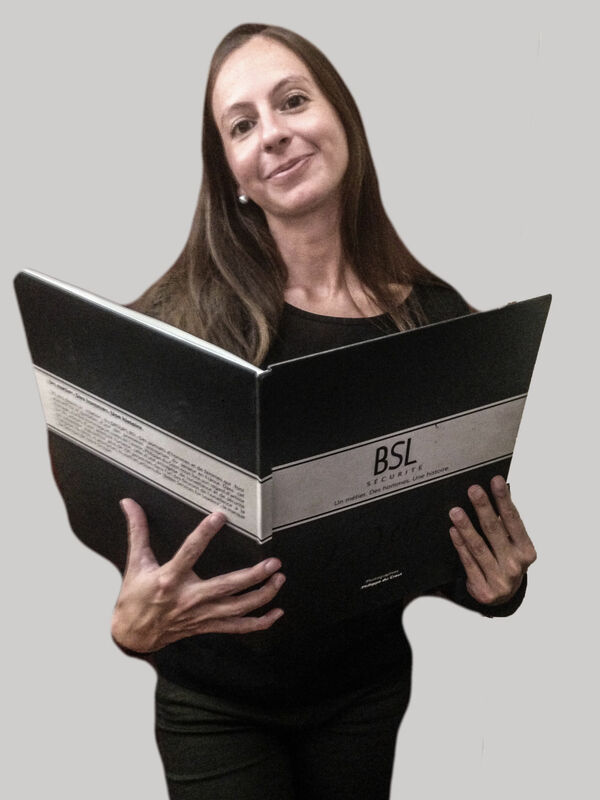 Tactful and attentive to our employees, she also works on the application and respect of BSL SECURITE’s commitments as far as career plans and equality of opportunity are concerned. 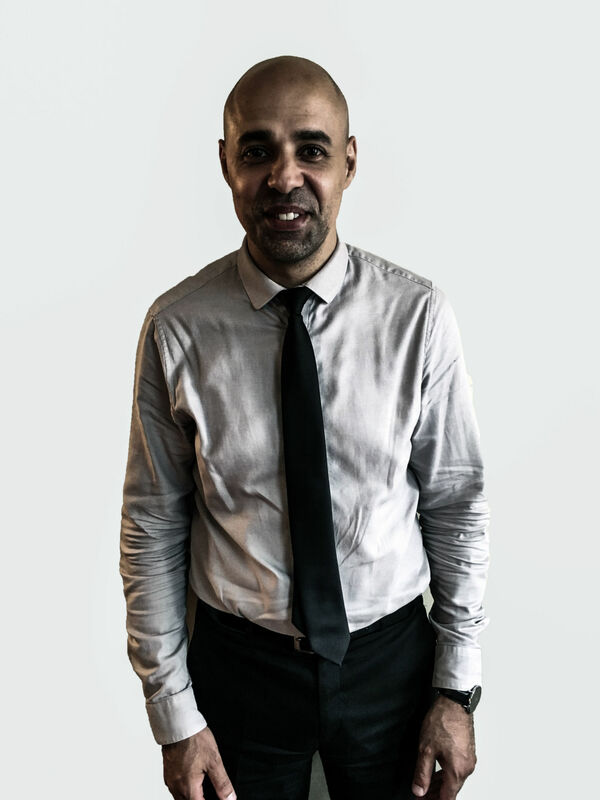 With over 14 years of experience in the security industry, Frédéric BERTRAND is in charge with the clients’ follow-up and satisfaction. Thus, he ensures onsite monitoring of the services, makes sure the personnel have the needed skills and knowledge by fulfilling their training needs and, finally, he deals with substitutions. Quick to react and watchful, he is attentive to our clients and employees with the aim of constantly anticipating their needs. Yann DANDLEUX used to be Client Sites’ Supervisor, notably at Google. 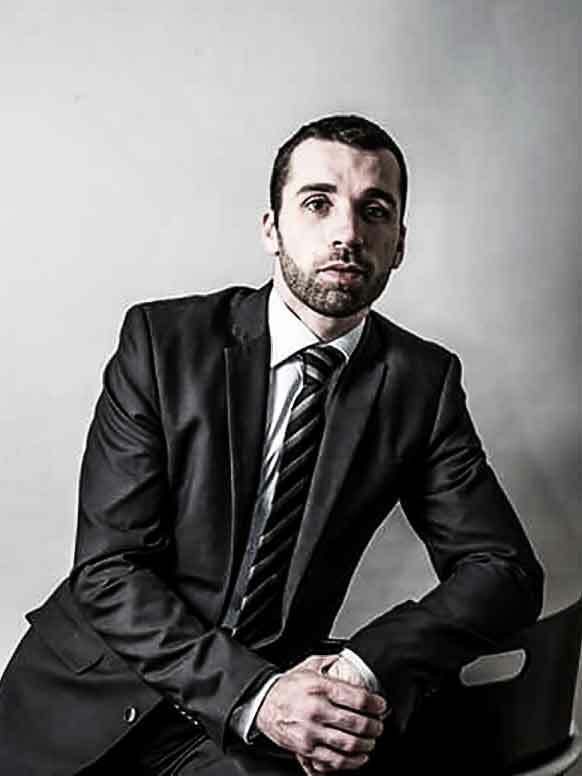 He has joined the Paris team as Operation Manager. He ensures officers’ management, deliveries follow-up as well as client relationship. 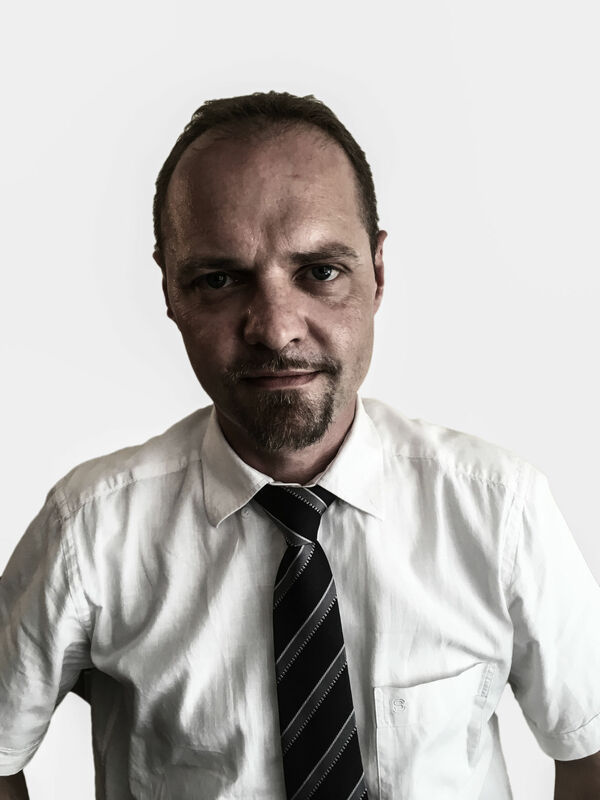 As Operation Manager, Gérard is in charge with client relationship as well as the follow-up of deliveries. He also ensures the officers’ management. His experience in the security industry allowed him to acquire the necessary professionalism and rigor to ensure the clients’ satisfaction. As part of the Paris Agency, he ensures the officers’ planning with respect to the legislation and the client’s demands. 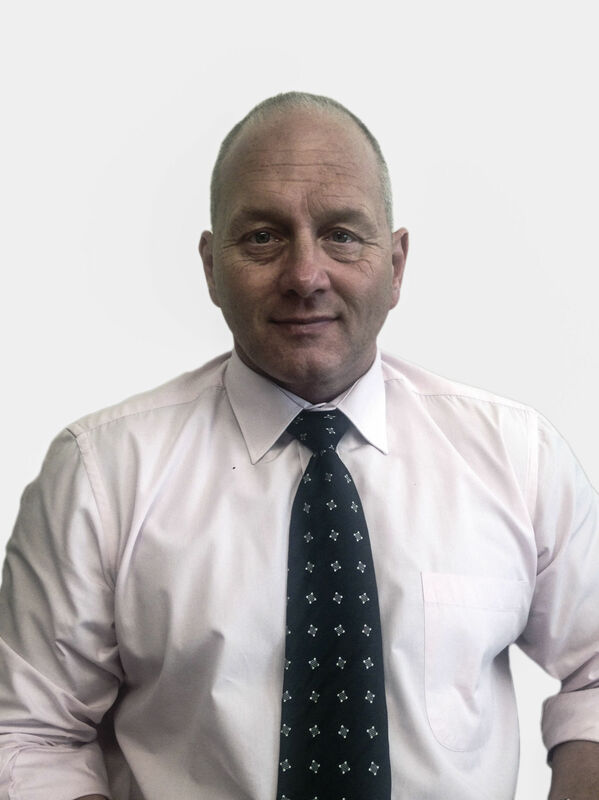 His experience in the security profession as well as his knowledge accumulated throughout the years enable him to complete successfully operational management.